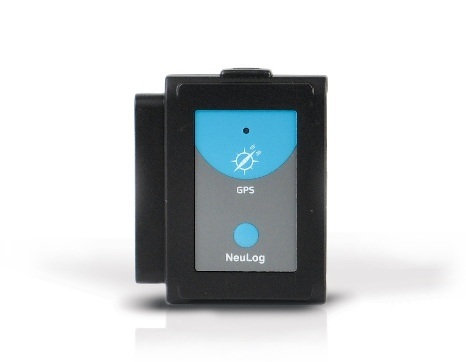 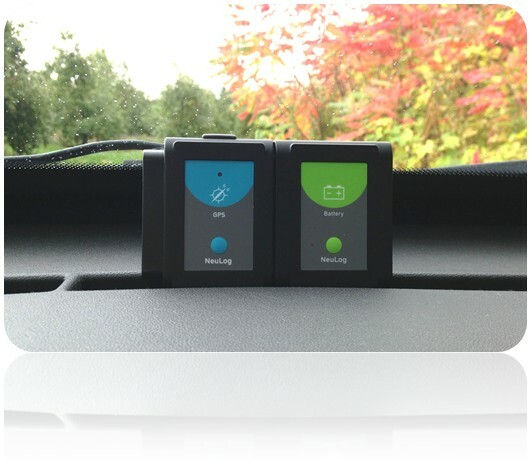 The NeuLog GPS position logger sensor determines its latitude, longitude and horizontal velocity anywhere on earth through signals received from the Global Positioning System. It can be used by itself or together with other NeuLog sensors to perform outdoor experiments in environmental science, physics and more. 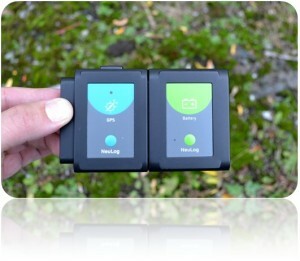 Distributors in the United States, Canada, and other countries.